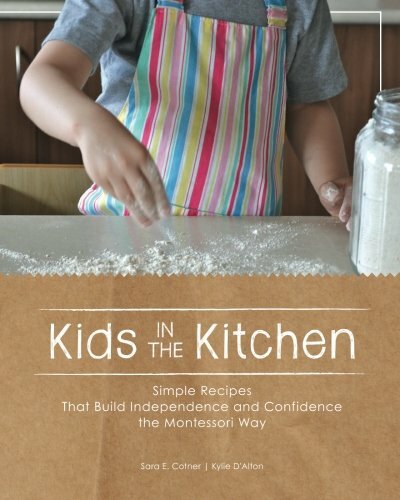 With some planning, preparation, and a few tools, your kitchen can play host to some delicious kid creations! After you set up your cooking area and gather tools for your children to use, choose a recipe or activity to begin with. I listed 20 below to get you started. Now, demonstrate how to make the snack with your child, slowly. Older children can watch the whole process, but younger ones (2-3) will need to learn the skill in stages (how to peel the banana, then how to slice it.) You might also need to do some prep work for your youngest, like cutting apples in half, starting the peel of the clementine, or pre-measuring ingredients for bread. I'm demonstrating how to measure flour while making hot cross buns. Not sure about setting this up in your home? I can show you exactly what to do and how to do it in a private video chat. You'll walk away with 5-7 activities your child can do right now, and the confidence to teach them yourself. Plus, I'll answer any questions you have about cooking together and preparing your kitchen environment. Contact me here to get started. These are listed in order of complexity and grouped by general age recommendations. However, with practice, I've seen 18 month olds prepare bread from scratch for their classmates, and a four year old make coffee for a guest. Don't underestimate what your child can do! Slice bananas or other soft fruit. Work up to preparing a fruit salad! Scoop yogurt, cottage cheese or cooked oatmeal into a bowl. Make decaf ice tea or infused water. Check out these books for more ideas, and share your success over on our Facebook group for parents! I recommend these books all the time, they are excellent! Click on the image to go to the Amazon listing (affiliate links). If you are only getting one book, this is it. 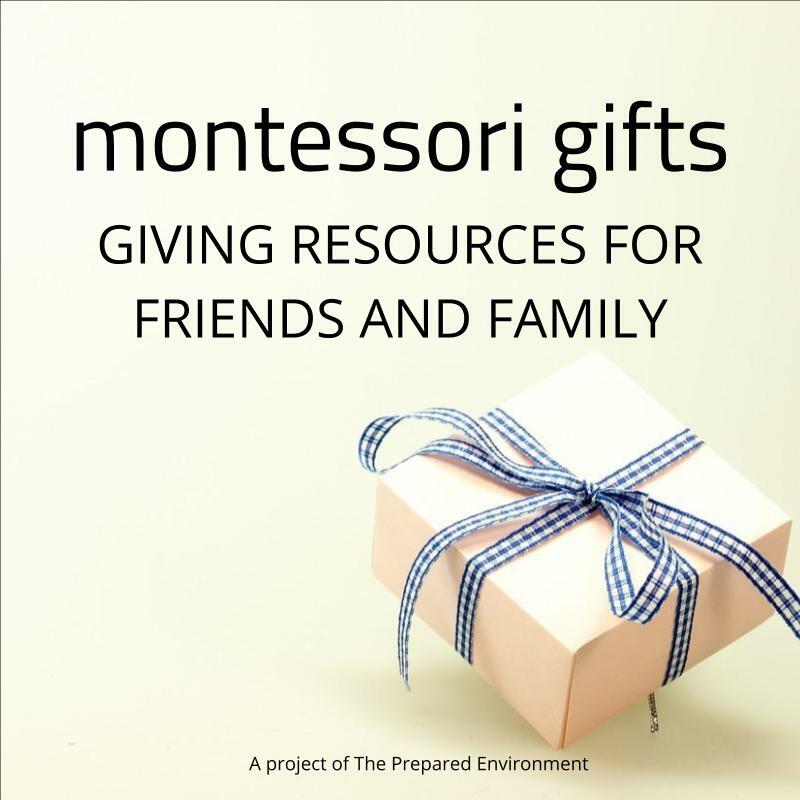 Written by a Montessori mom and guide, this book has tips for presenting skills, tools, and picture recipes. 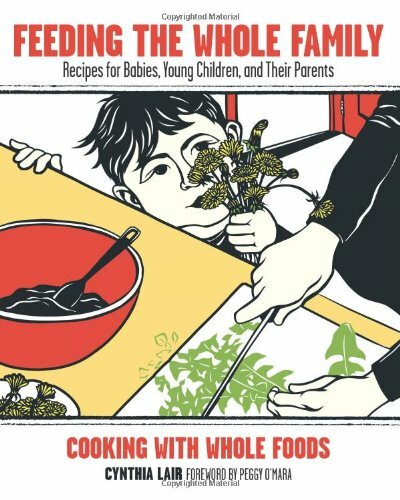 The front of this book has great information for starting solid foods, packing lunches, and keeping a healthy balance. 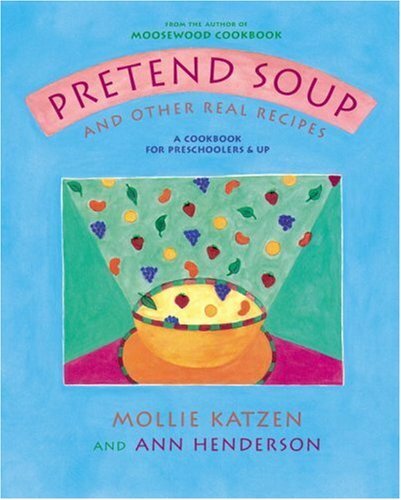 Another excellent picture recipe book, great for your 4-6 year old who is just learning to read. Newer PostFun swimming skills that could also save your child's life. Older Post10 awesome chapter books series to read aloud with your elementary child.